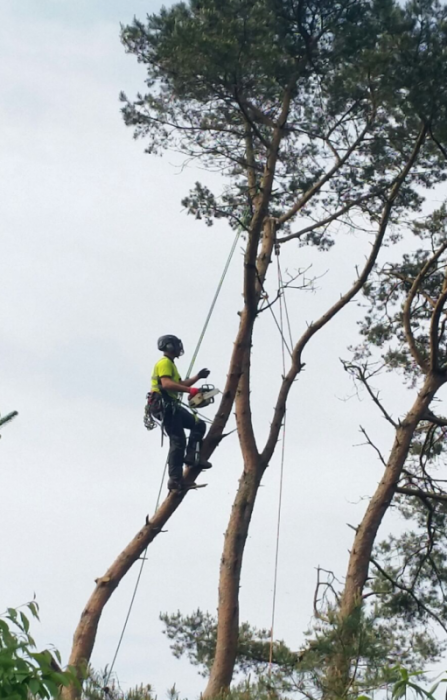 We have recently carried out Tree Surgery works in the Yelverton area for a number of customers. 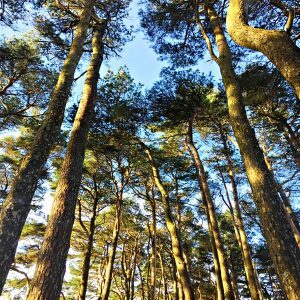 This large Scots Pine tree had several large broken limbs overhanging Meavy Lane and some electric cables. 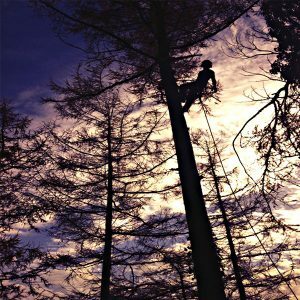 The tree had to be carefully dismantled using rigging ropes and pulleys in order to lower sections of the tree carefully to the ground.